Maybe you think you know them—Jeff Bezos and David Rubenstein and Ted Leonsis, sure. But there are more über-rich among us than you might expect. Here’s who they are, how they live, and what all that wealth means for the rest of us. By Washingtonian Staff. This season’s version of power dressing mixes structure with more free-flowing pieces. Photograph by Heidi Niemala. 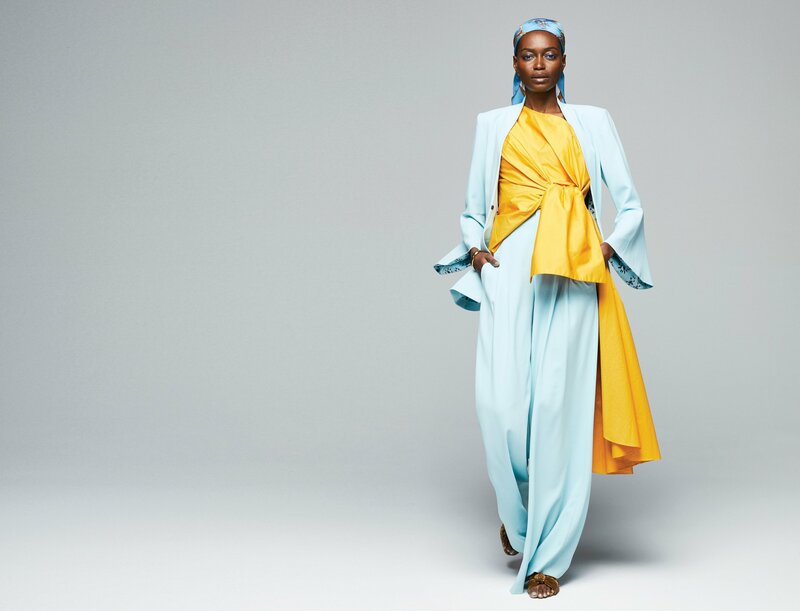 Womenswear this spring combines playful tailoring, funky silhouettes, and unexpected layering for a new type of power dressing. By Hayley Garrison Phillips. 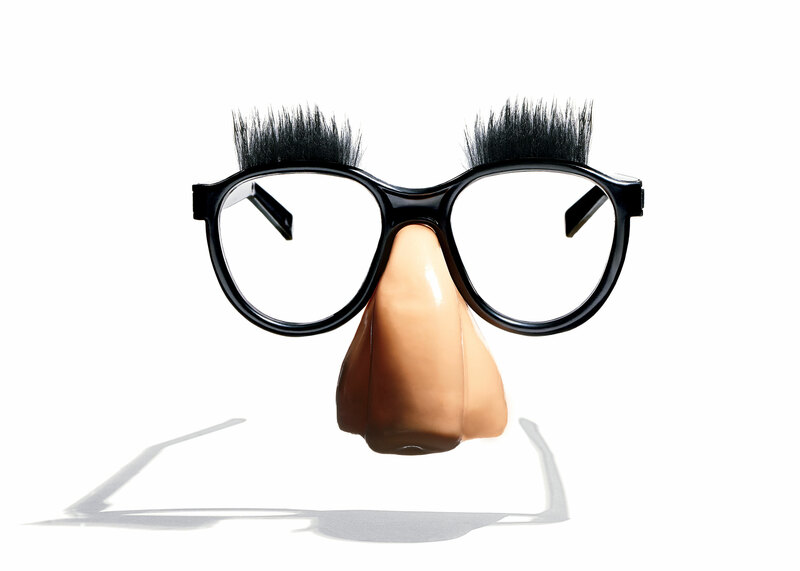 K Street is deploying some new (and sometimes eyebrow-raising) strategies to get inside the President’s head. Illustrations by Mark Smith. As government policy has come to rely on a single individual’s whim, the influence industry’s approach has gotten an update. Whereas consultants used to press their cases with officials across the bureaucracy, they’re now extra-focused on swaying the Oval Office. 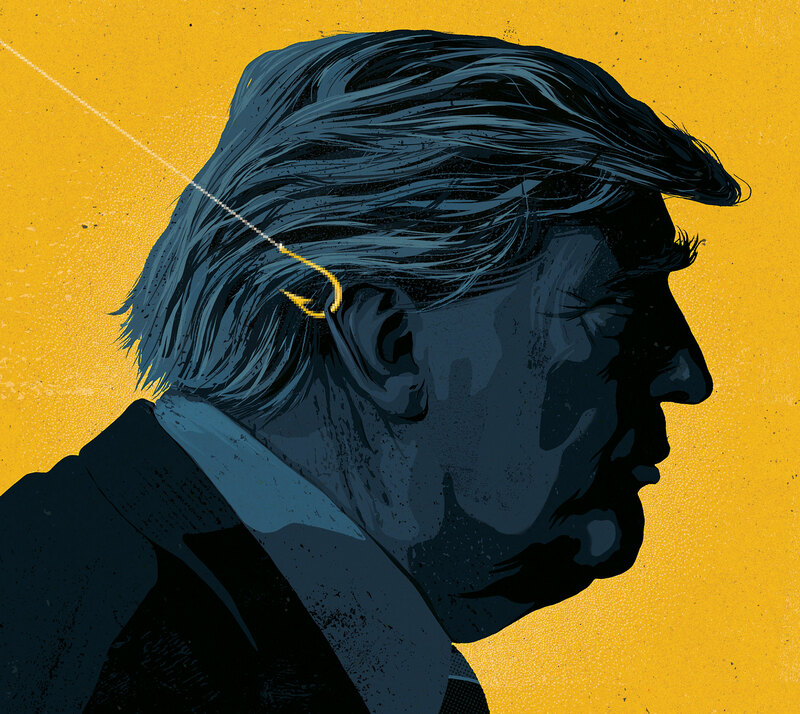 Savvy K Streeters have ditched the old playbook, relying instead on high-tech micro-targeting, the talk-TV schedule—and a local’s kn0wledge of where the President and his circle hang out. By Luke Mullins. She’s charmed the 12-and-under set for almost 20 years on her satellite-radio show, Absolutely Mindy! She built a new podcast with NPR’s Guy Raz, Wow in the World, into an instant hit. 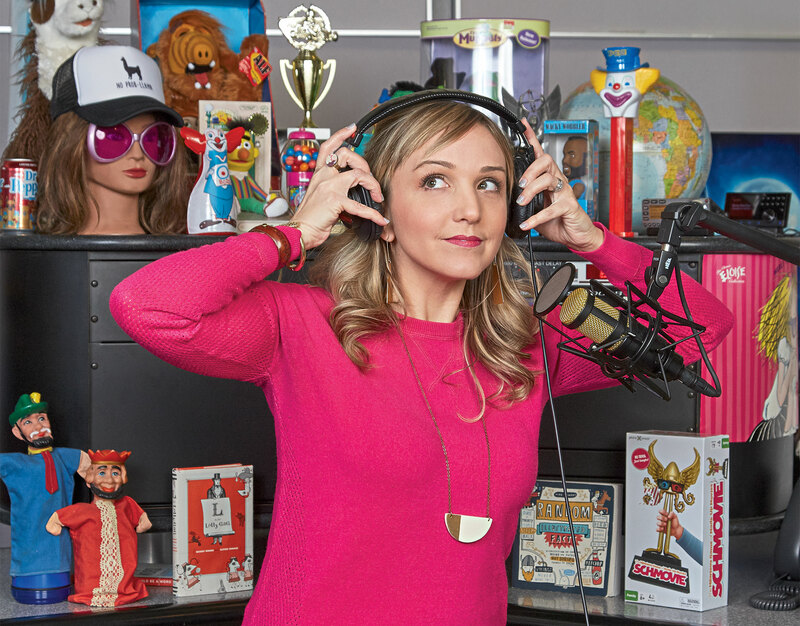 How Mindy Thomas mastered the art (and science) of talking to kids. By Joe Tone. 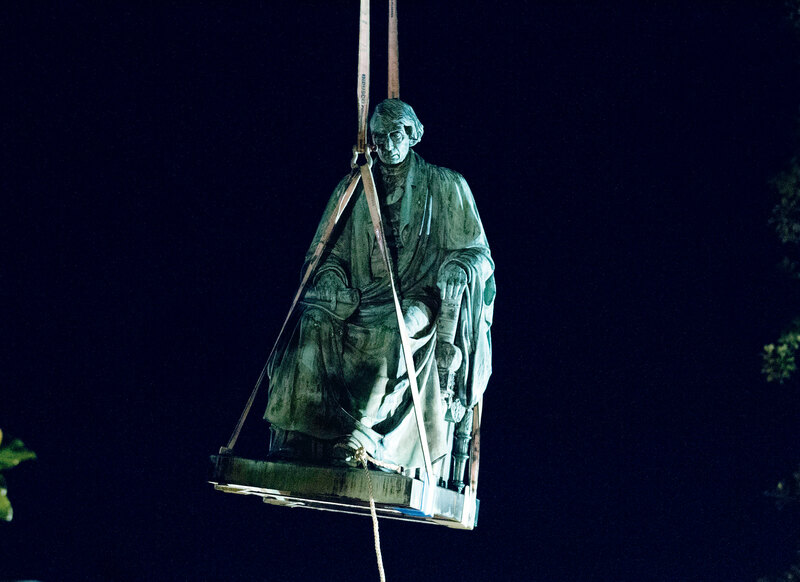 The controversial statue of Supreme Court Justice Roger B. Taney removed from Maryland State House in August 2017. Photograph by Jose Luis Magna/AP Images. Rewritten in Stone: When should we get rid of tributes to problematic figures? Brand Aid: A design expert offers advice on some recent political logos. McFly Flies Again: After The Tommy Show got axed, its hosts are hatching a new plan. Tweet Like Chuck: We asked Iowa senator Chuck Grassley to give us a few social media tips. Beat Happening: Why DC has a pop-up rap museum. Big Picture: Homage to 1939’s headline-making Cherry Blossom Queen. 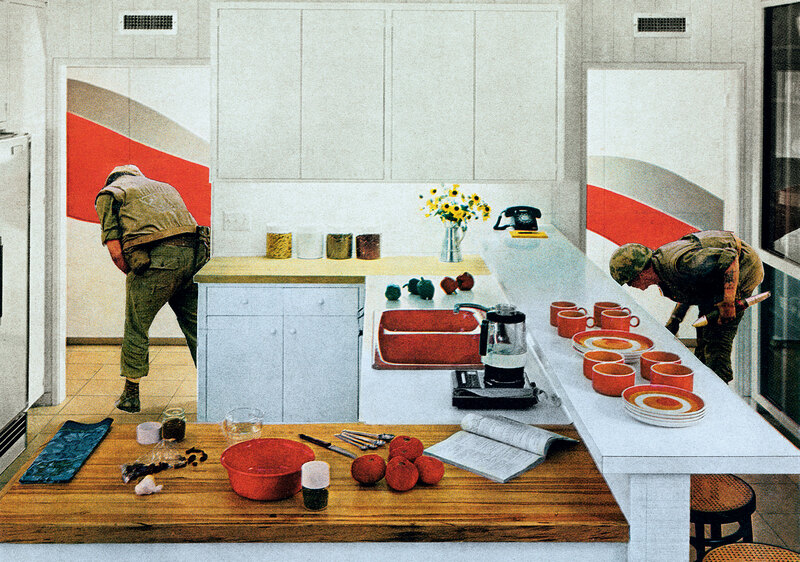 Martha Rosler’s “Red Stripe Kitchen,” from the Smithsonian American Art Museum’s “Artists Respond: American Art and the Vietnam War, 1965-1975.” The exhibit opens March 15. Photograph courtesy of Martha Rosler and Mitchell-Innes & Nash, New York. The 17 performances and other events worth your time this month. Mohamed Younis. Photograph by Jeff Elkins. 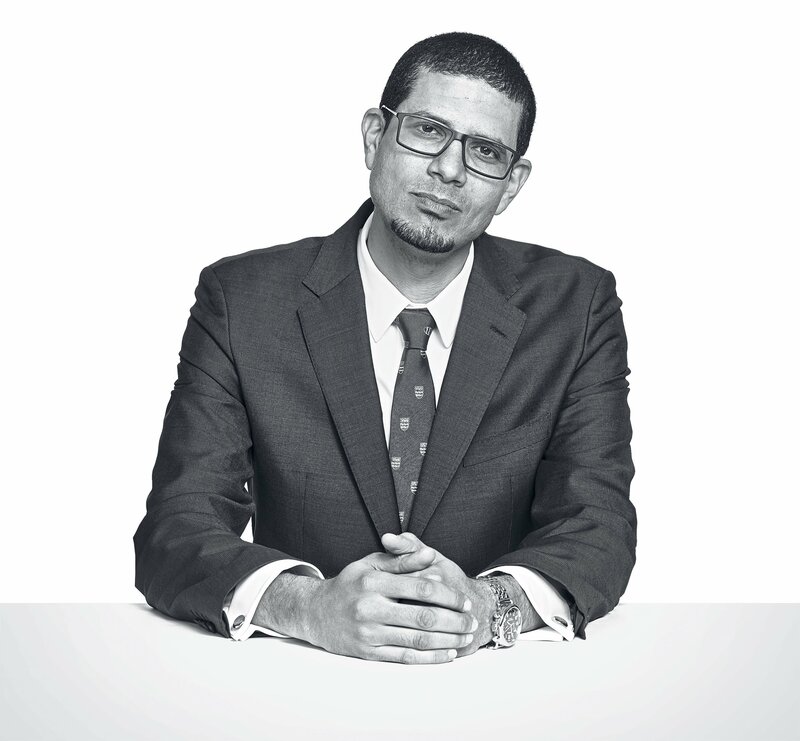 Interview: Meet the millennial, immigrant, and savvy pollster who just became Gallup’s new editor-in-chief. Rethinking the Future: The urbanist website Greater Greater Washington has helped change DC. But with a chunk of its funding about to dry up, things are looking less great. Cityscapes: The DC government isn’t known for spearheading great architecture. But its effort to revamp local libraries is creating some exciting spaces. 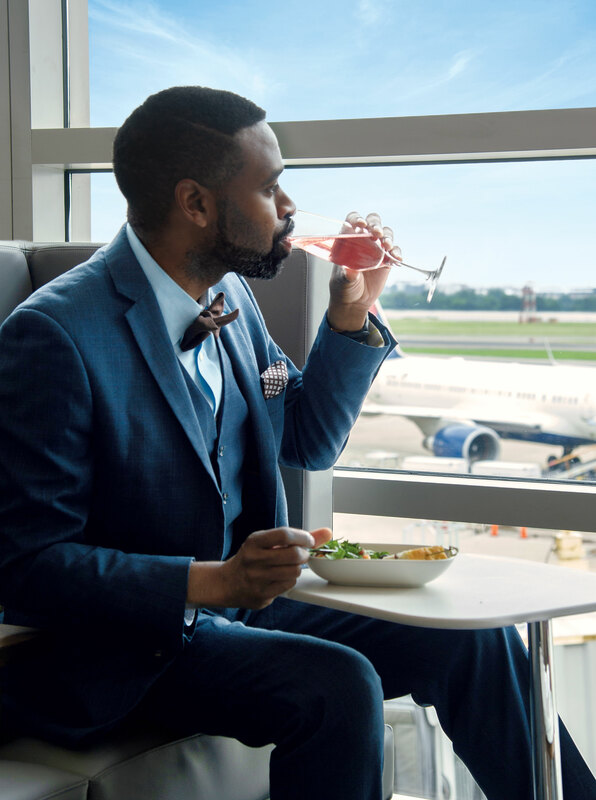 Now Boarding: Airport lounges are getting luxe- Delta’s new lounge at DCA, seen here, serves up a menu by a top local chef. Photograph courtesy of Delta. Flying High: At local airports, airlines are locked in a “lounge war,” trying to attract passengers with craft cocktails, lobster, and a lift to your gate in a Cadillac. Top Dentists: The area’s best general dentists, orthodontists, periodontists, and other specialists. 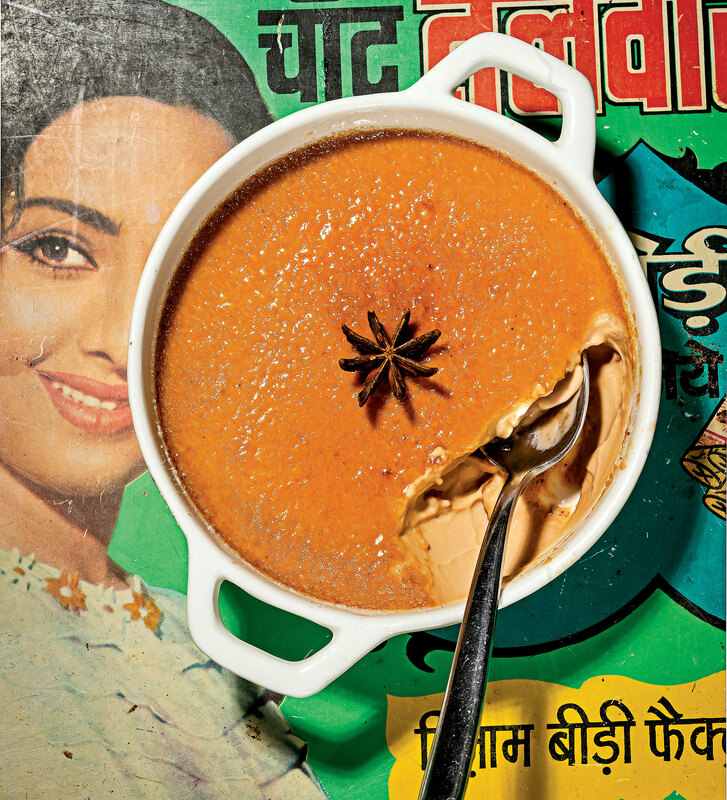 Chai crème brûlée at the Indian restaurant Pappe. Photograph by Scott Suchman. El Sapo: Silver Spring’s new Cuban restaurant is a party every night. Winter White Soup: Chaia’s hearty purée is as fortifying as it is tasty. Table Talk: Five things on our mind this month. Big Bird: Chefs are suddenly obsessed with whole duck. Executive Order: Why the President’s dining choices don’t matter. Quick Takes: First impressions of three Indian restaurants. Better With Age: Chic renovations for downsizers at the Watergate, plus another sleek condo redone by recent empty-nesters. Photograph by Angie Seckinger. 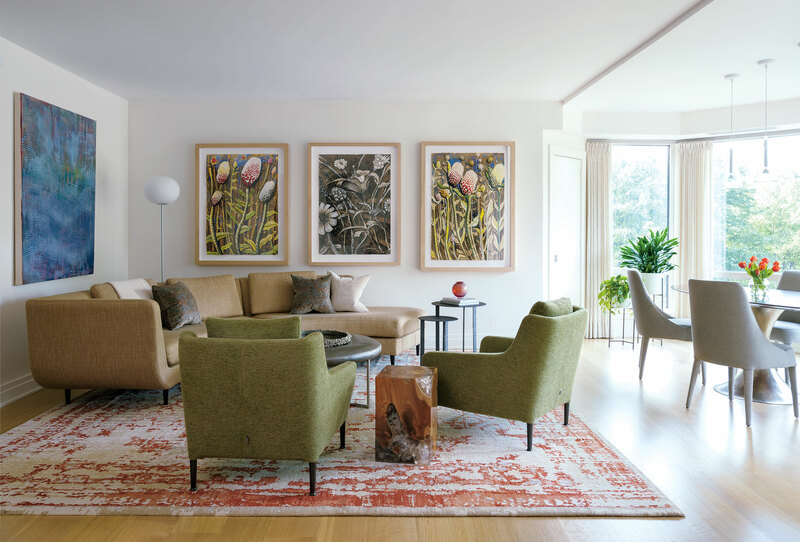 Retirement Living: Super-chic condo makeovers at two popular locales for retirees. The Briefing: What you should know about NoMa and Union Market– one of the fastest-growing parts of DC right now. Luxury Rentals: Amazon’s HQ2 is coming–and with it, more high-end high-rises.